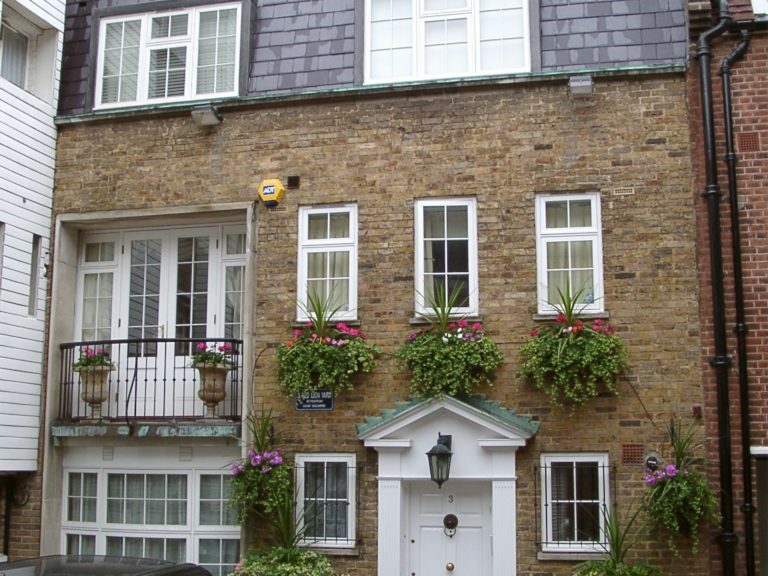 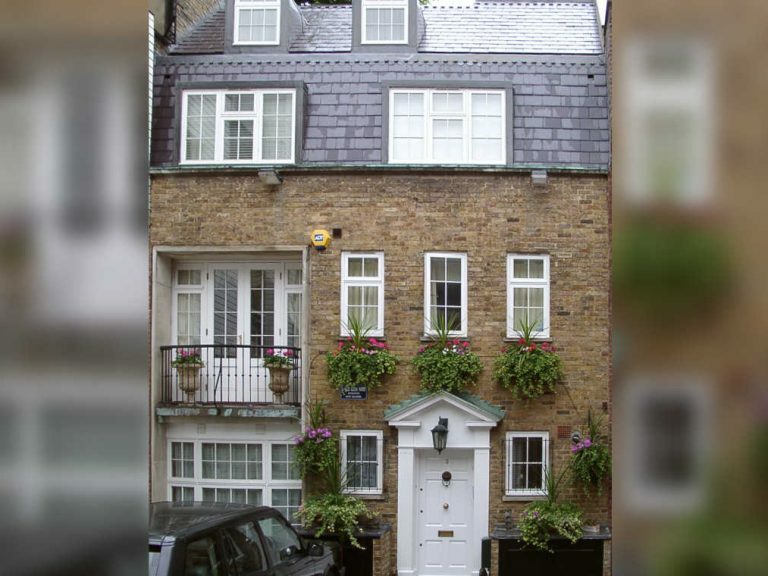 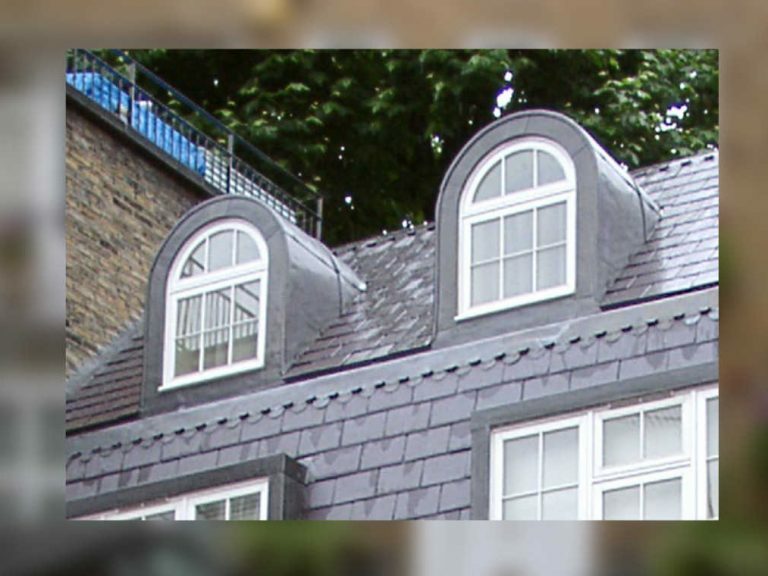 George Barnsdale manufactured replacement wooden windows and doors for this unique property in the heart of Mayfair, London. 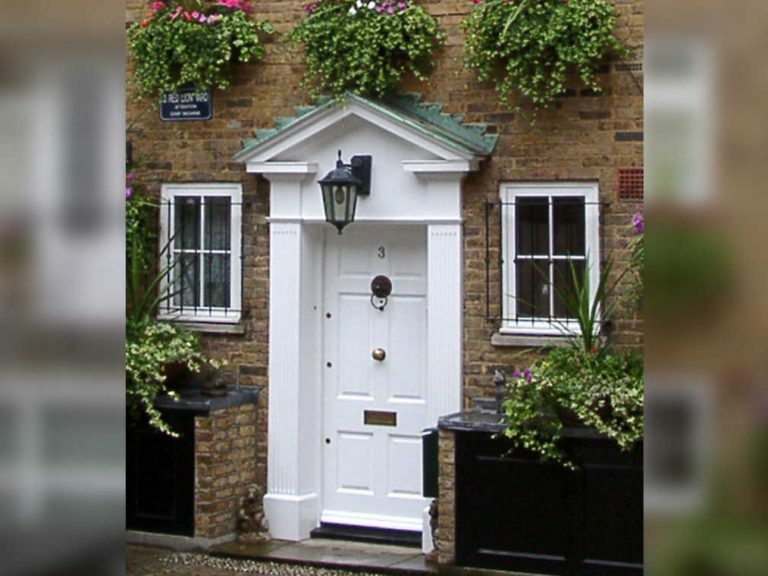 An assortment of flush casement windows were produced including features such as arched heads and a curved bow window. 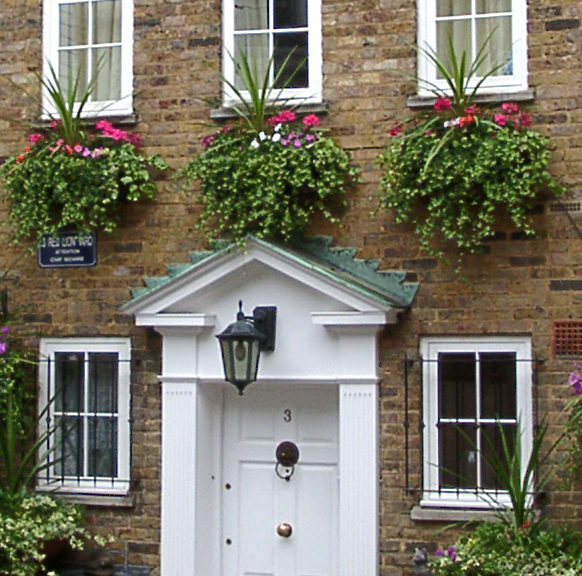 The high performance French doors are outward opening doorsets. 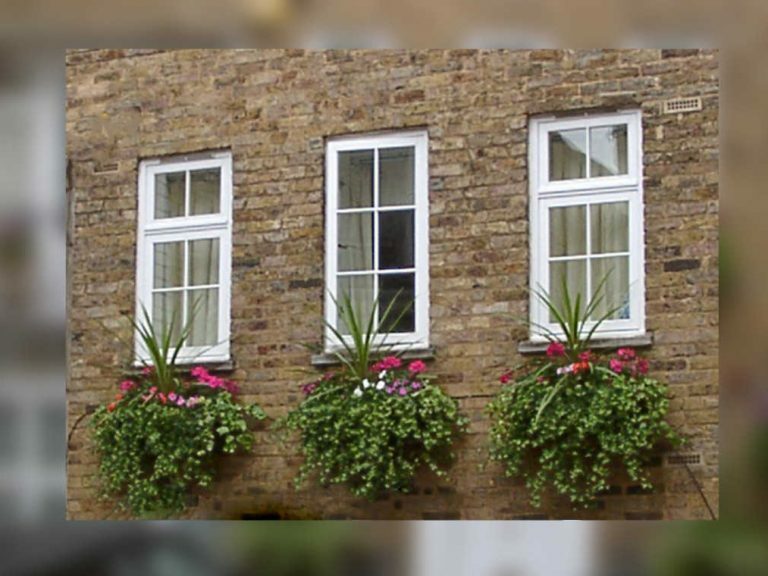 Due to strict planning permissions, the windows were manufactured with plant-on glazing bars to match the surrounding properties as well as retain the high performance characteristics.